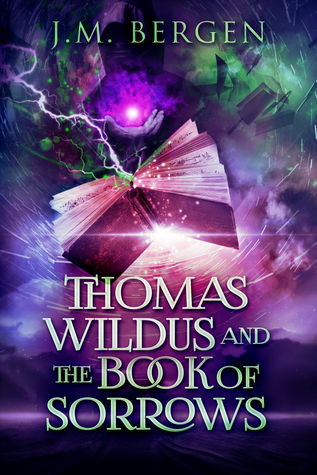 Thomas Wildus and the Book of Sorrows by J.M. Bergen is amazing. I loved the mystery. There was enough to keep me guessing all the way. The plot held some unexpected twists and that made me enjoy the story even more. Thomas is a unique kid who has a great mom. He is suddenly plunged into a world he knew nothing about and has a lot of responsibilities are now weighed upon his shoulders. It was fun, entertaining, and filled with plenty of action. J.M. Bergen knew how to maintain my attention and grab with such details. If you love YA, magic, and adventure-then this is the book for you!